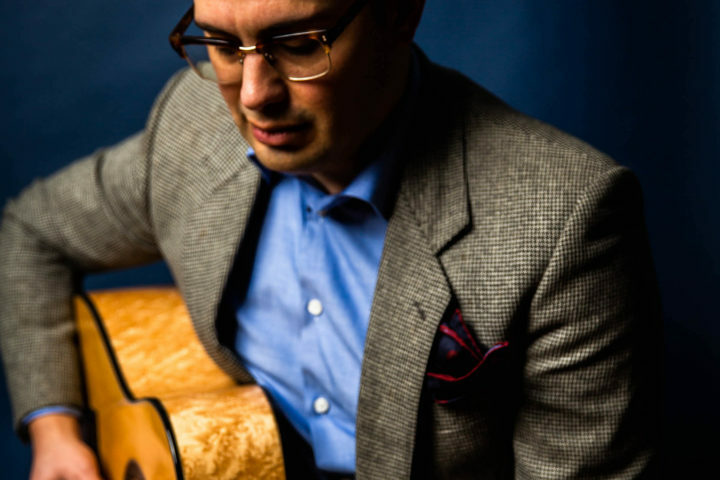 “I’ve always been into the older, cheaper Sears catalog-type guitars,” Nic Delisle of Island Instruments explains on this week’s podcast. 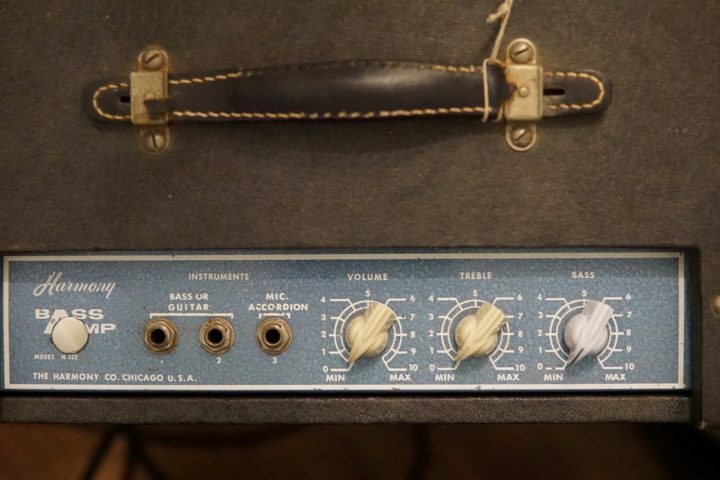 That influence is clearly apparent when one looks at Island’s unique guitar lineup; you can see familiar Silvertone, Kay and Stratotone shapes but with refined hardware, ergonomics and pickups. 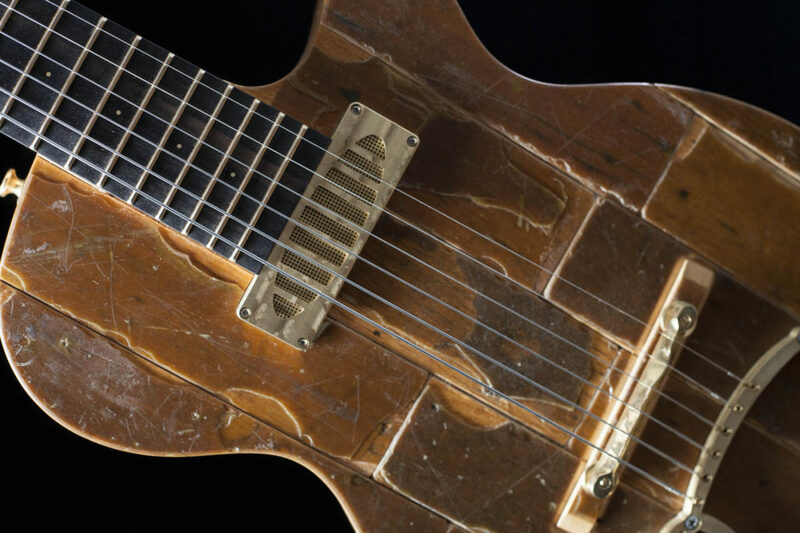 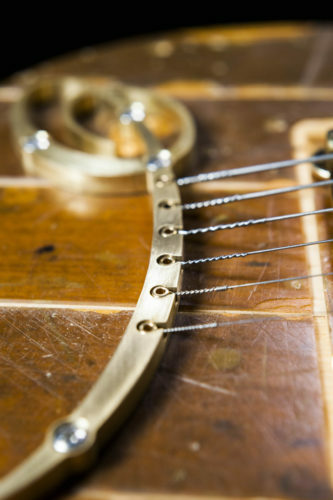 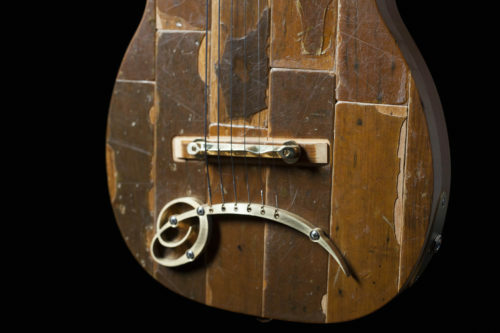 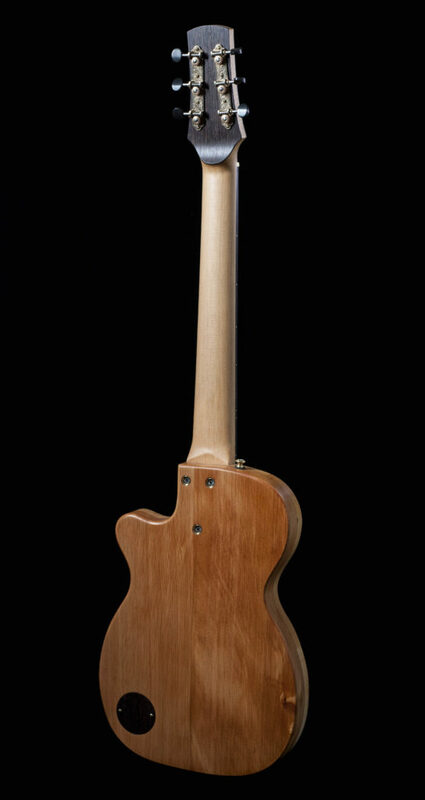 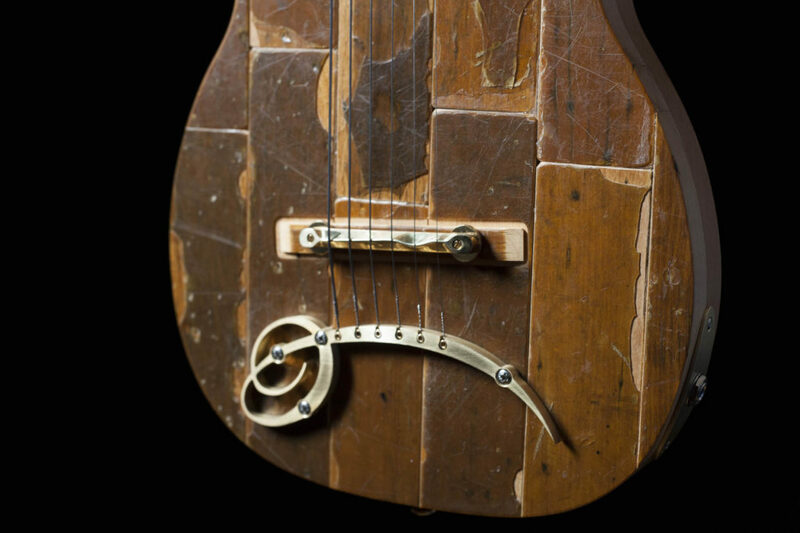 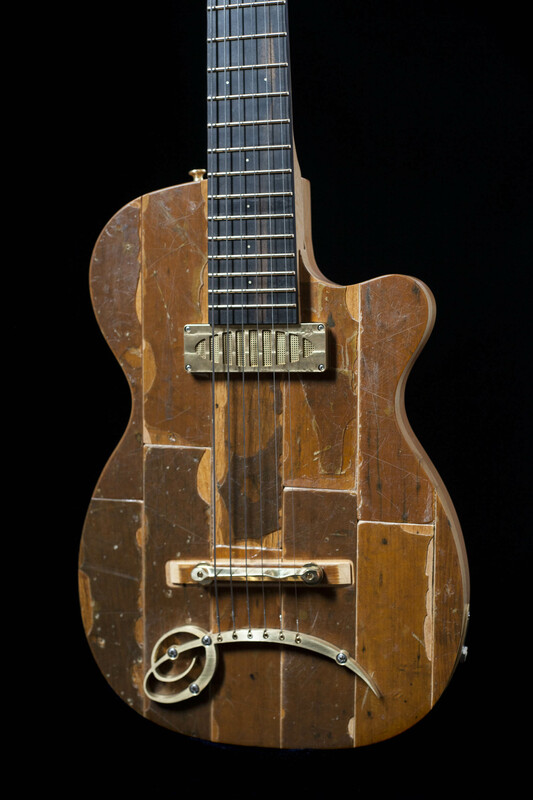 During our talk, Delisle walks us through his numerous electric guitar models, explains his love for reclaimed materials (he recently made a guitar using reclaimed floorboards from the Boston Symphony Hall, shown below) and more. 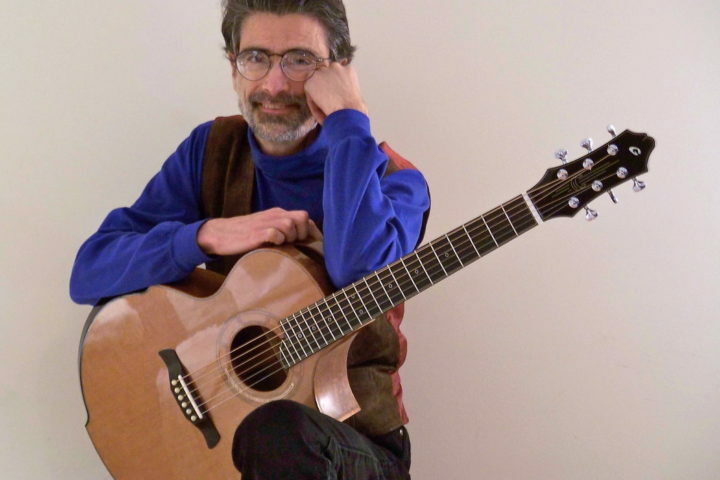 We also talk about the La Conner Guitar Festival, which took place May 12-14, 2017 in La Conner, Washington.